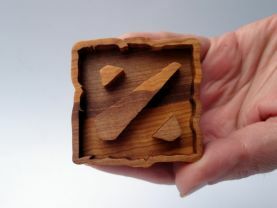 This is handmade cookie mold inspired by very popular game Dota 2. Completely made of hard wood. Coated with olive oil.